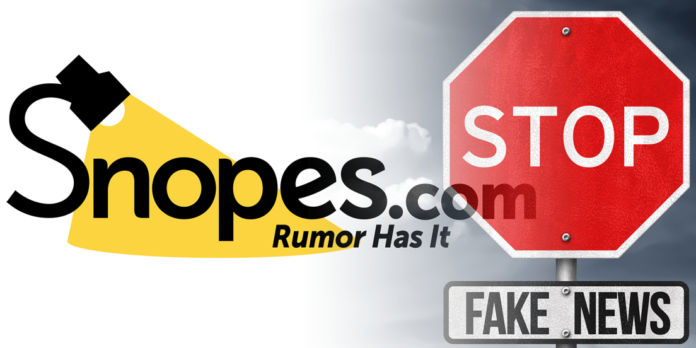 Snopes dubs themselves a “fact check” website and we intend to test their medal in that respect. 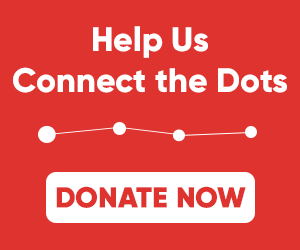 Regardless of their obsessive support for liberal causes, which means they are anything but objective, let us look their latest “fact check” as a vehicle to test their ability to be unbiased and factual with a rather simplistic claim regarding the Flores Agreement. Are they capable of being forthright with respect to ‘fact checking’ a claim that is at the heart of such a divisive and sensitive issue?